The first wave of WIDE ANGLE events for the DRIVA arts DRIVA programme can now be booked. 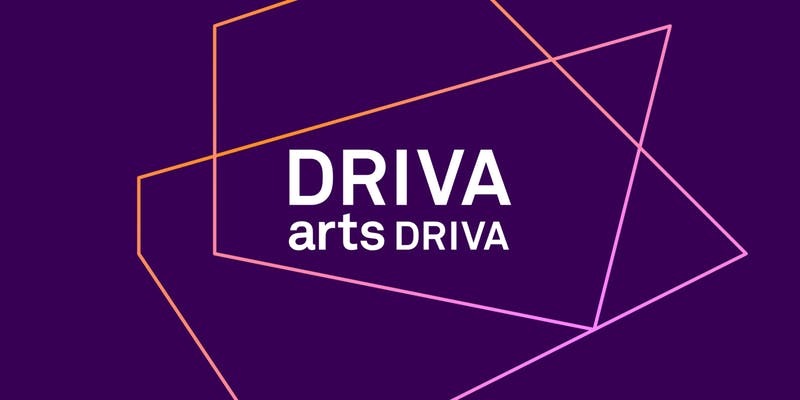 The DRIVA arts DRIVA project is unlocking sets of unique, real-time big data and helping tech innovators to build from it and arts practitioners to create experiences from it. This free event is for anyone with an interest in the future of digital data-driven innovation, creative and immersive experiences for audiences – and the superfusion between the two. Come and find out more about the opportunity of DRIVA arts DRIVA: what support and resources are on offer and how it can benefit you commercially, creatively or both. 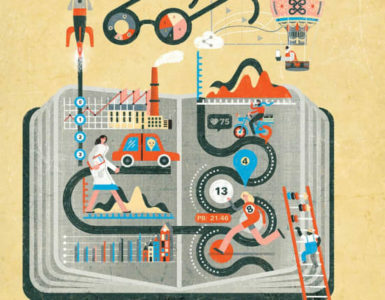 Hear from the University of Brighton team and other project partners about how DRIVA arts DRIVA can help you open up unprecedented opportunities. Donna Close is a Senior Research Fellow in the University of Brighton School of Media specialising in projects, partnerships and research that investigates the role that creativity and cultural production processes have in cultural, social and economic impact and in amplifying value. Current projects include: CLEVER, Arts DRIVA and XR Circus. In practice, Donna is a creative producer and cultural strategist with 25 years’ experience as an arts and culture leader working across the private and public, commercial and cultural sectors. She has held senior roles in local government, higher education, large cultural organisations, creative SMEs and community and voluntary groups. Stuart Hedley is the Knowledge Exchange Manager (Creative Futures) at the University of Brighton. He leads on specialist academic, practitioner and industry based knowledge relating to Creative Futures, including but not limited to art, architecture, design, media and humanities. Stuart has a strong track record of initiating and delivering successful cross discipline, innovative, pan-institutional initiatives and Knowledge Transfer Partnerships in higher education. Jennifer Wells is the Knowledge Exchange Manager (Connected Futures) at the University of Brighton. Working in digital, media and technology including; big data, 5G, immersive, cyber security, user centred design and digital health, Jennifer is responsible for identifying opportunities for collaborative research and initiating and brokering relationships between academics and key regional and national companies to develop mutually beneficial partnerships. Jennifer’s team works with commercial and public sector organisations in a variety of ways including commissioned research, curriculum development , sponsorship, consultancy, access to specialist equipment. Dr Ran Song is the Senior Lecturer in Visual Computing at the University of Brighton, Cultural Informatics Research Group and Brighton Data Analytics Group. He is also working with the Centre for Doctoral Training in Science and Engineering in Arts Heritage and Archaeology (SEAHA). Dr Song’s research, among many other things, is focused on shape analysis; mesh saliency; and multi-view surface reconstruction in 3D modeling and machine learning for digital media asset management. What is DRIVA arts DRIVA? DRIVA (Digital Research & Innovation Value Accelerator) is a £1.3m University of Brighton research project funded by the European Structural Investment Fund and Arts Council England that aims to provide technology SMEs, creative arts practitioners and cultural organisations unprecedented access to Gatwick Airport’s big data. 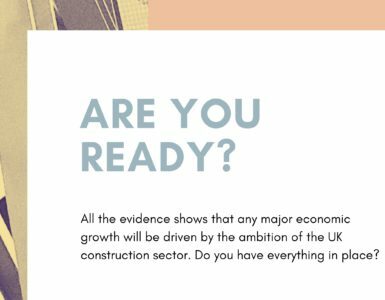 We believe that the super-fusion of data-driven innovation and creative practice with access to artistic and scientific expertise can drive economic productivity, community impact and place-making in our region. By unlocking the commercial, creative, social and/ or critical, value of data of from Gatwick Airport, and generating insights into the 50 million people who depart and arrive on our doorstep each year, we can accelerate the development of an untold range of new data-driven products, services, artworks and experiences. Over the next two years, we’ll be providing free, intensive support, access to facilities, resources and expertise alongside cash awards to bring together hundreds of creative and technology organisations and practitioners to make the most of data as both material and currency. Who is running these events? 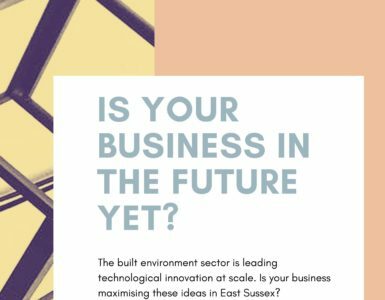 These events are designed and developed by projects and place-making consultancy always possible in partnership with the University of Brighton and a range of expert cutting-edge data-driven practitioners from the worlds of business, tech, the arts and academic research.